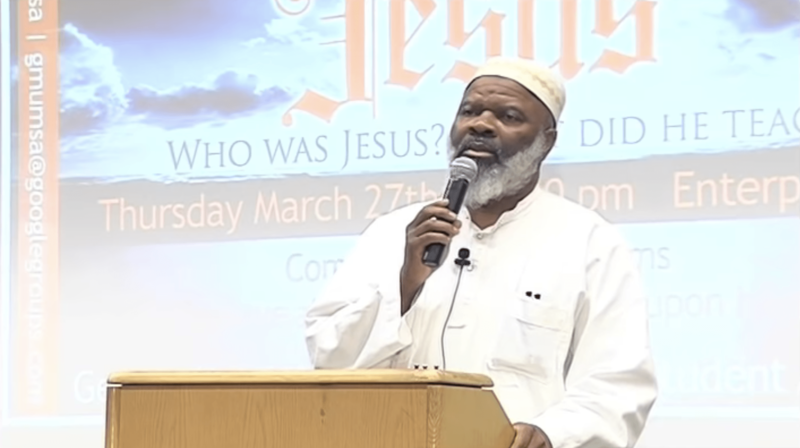 Abu Taubah shares his story coming from an African American Christian family, with strong roots in seeking knowledge and seeking the truth, to Islam. 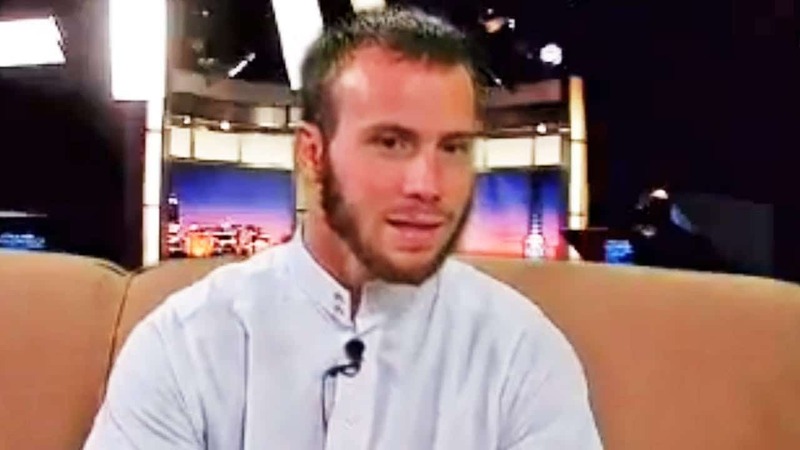 The story of a young American from a Christian family in the United States converting to Islam. 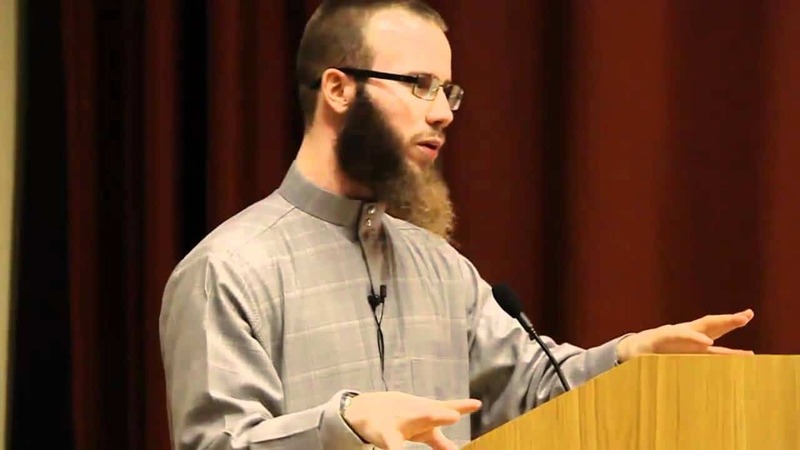 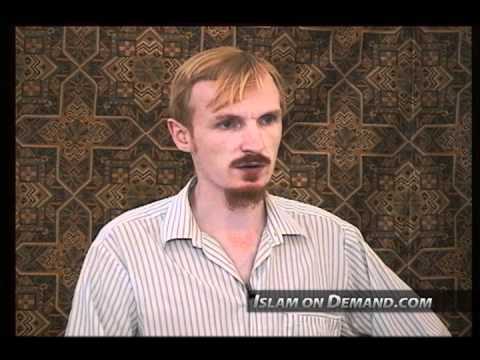 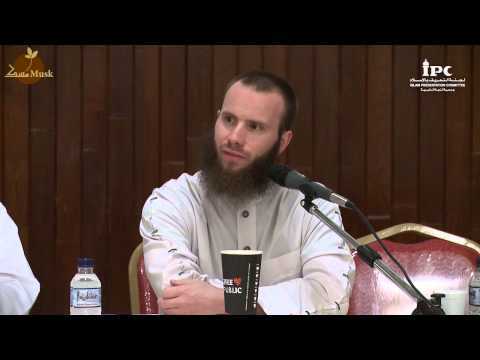 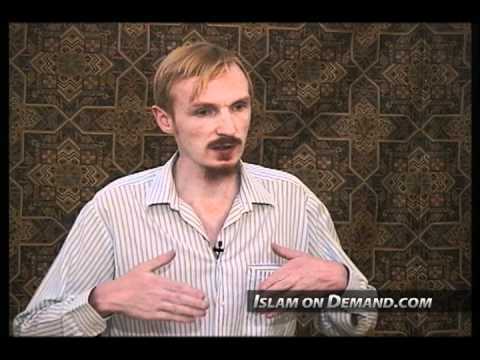 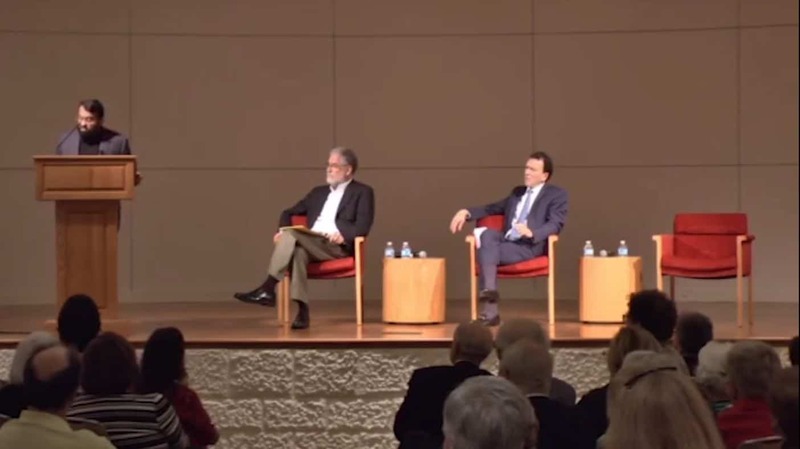 Joshua Evans discusses how as a bible scholar and youth pastor he came to embrace Islam because of his study of Christianity. 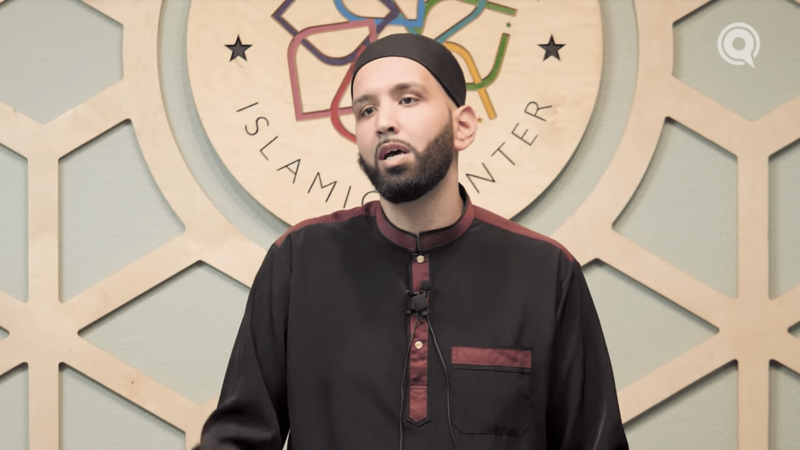 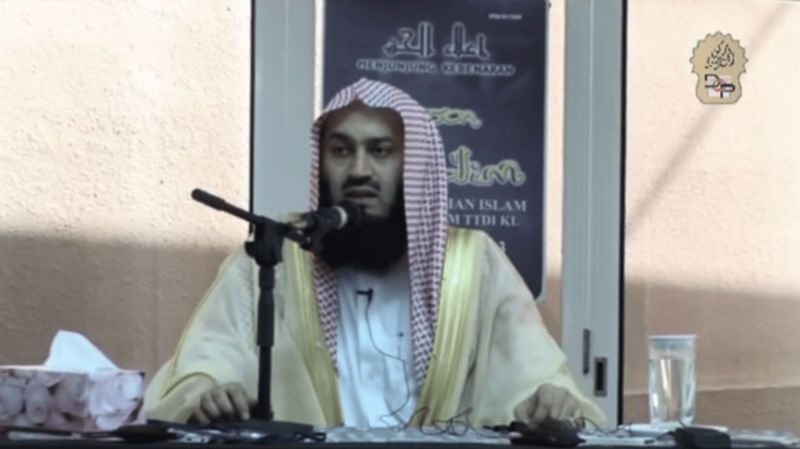 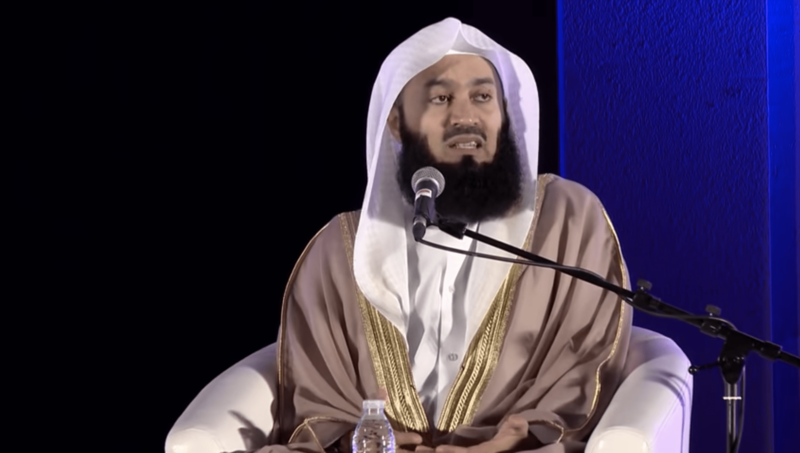 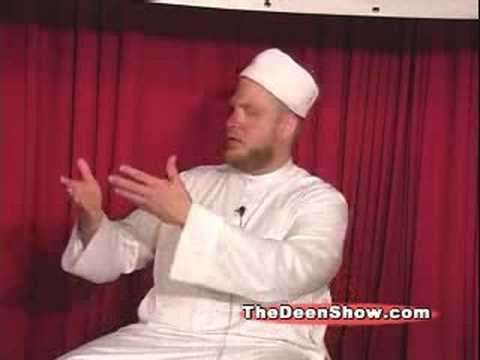 In this lecture, Shaykh Kamal el Mekki discusses on the issue of sexual relations and how it is understood in our a current society and it’s relation to Islam. 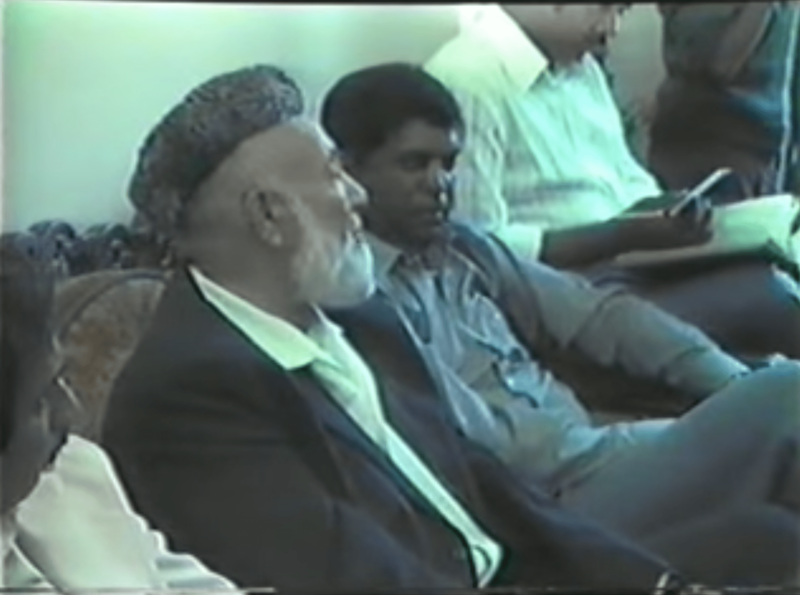 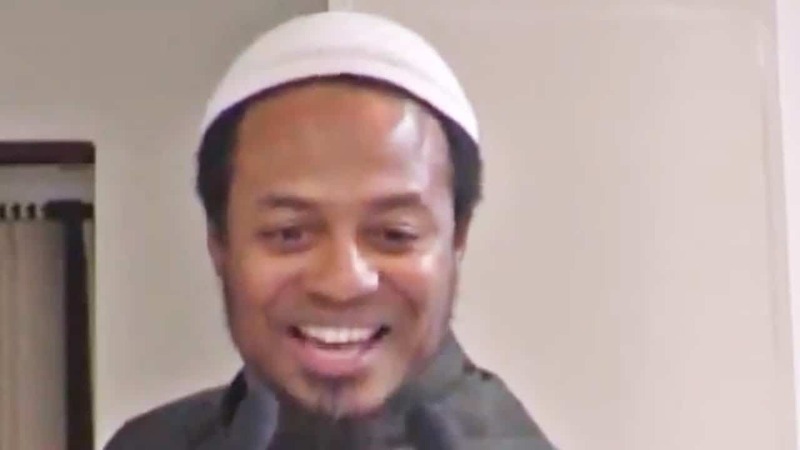 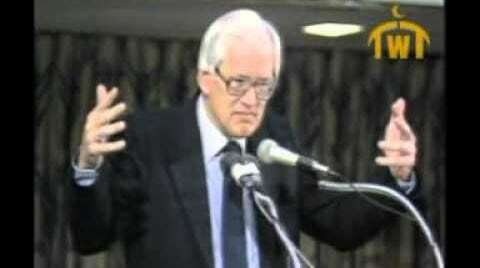 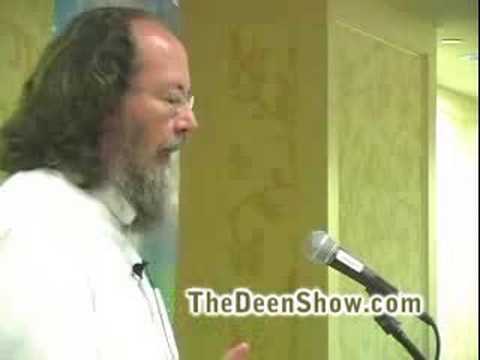 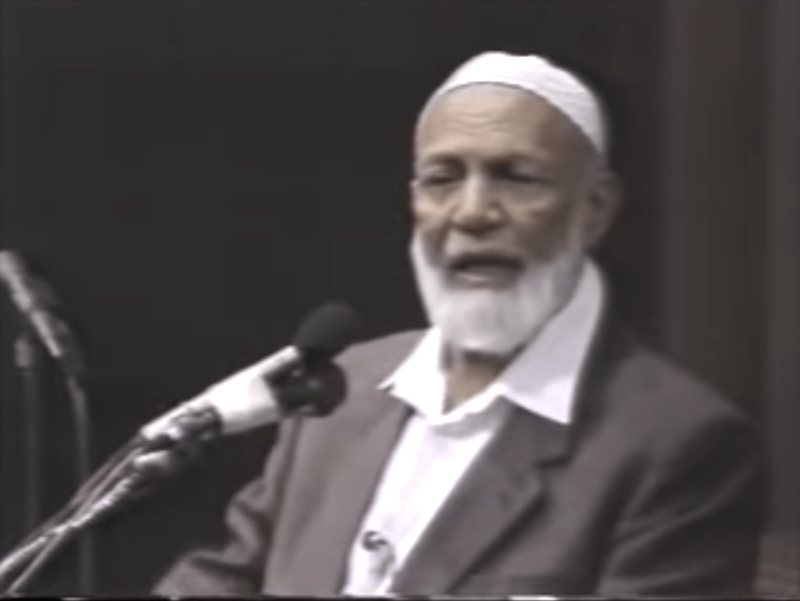 Khalid Yasin What is Islam? 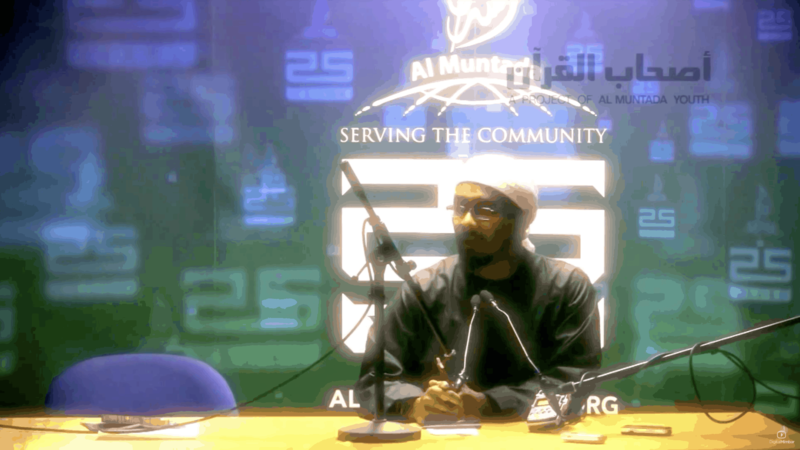 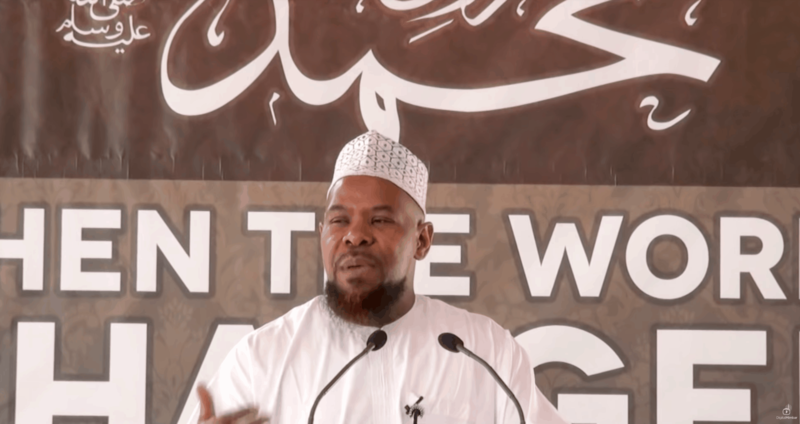 Imam Suhaib Webb discusses his journey to Islam. 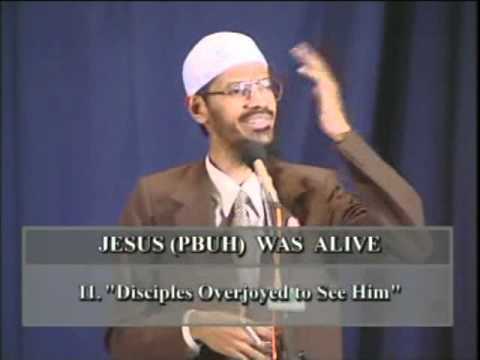 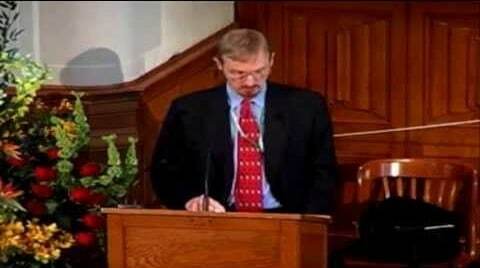 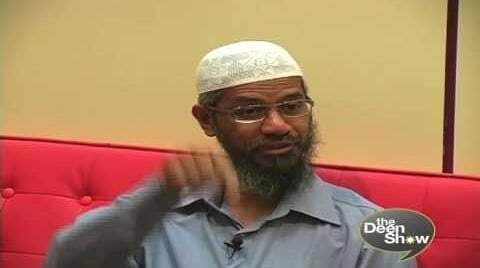 Zakir Naik Was Jesus Really Crucified?